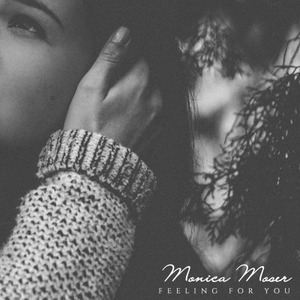 "Feeling For You" is Monica Moser's second single released on 11/11/15 on iTunes, Spotify, and Apple Music. Copyright © 2015 Monica Moser. All rights reserved.